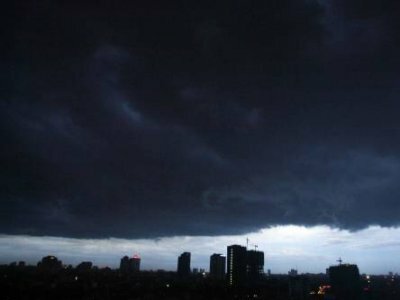 Monsoon and its Dangers – How many people will die this year? Monsoon season brings much awaited relief to the Indian economy which depends 80% on monsoon for their crops export. Pakistan is dependent on monsoon rainfall for its water and electricity production. But where there is monsoon there is destruction, this is a problem for South Asian states especially. Million and million people are effected by monsoon season every year in the Indian Sub-continent either due to drought or severe flooding. Mostly farmers and poor workers are the target due to their poor life style but that does not mean that others are safe, let us take a look of some dangers and precautions for monsoon season. First showers of monsoon are heartily welcomed by everyone after experiencing the scorching heat of summer. But with there are many diseases like malaria, jaundice, typhoid and cholera which come with the monsoon season. Puddles of water formed on streets due to rainfall become breeding grounds for mosquitoes which spread diseases like malaria and dengue. Mosquito net should be used around the bed to avoid such diseases. Spray for killing insects can also be used to avoid such diseases. Contamination of drinking water during the monsoon is very common that leads to diseases like diarrhea. Drinking boiled water is strongly recommended than tap water. Walking in stagnant rain water during the monsoon leads to numerous fungal infections which affect the human feet. Diabetic patients have to take a special care about their feet. Always keep your feet dry and clean. Avoid walking in stagnant rain water. Use raincoat and umbrella during continuous spells of rain. Make sure that the food, vegetables and fruits are covered all the time, to protect them from flies. Avoid eating outside as much as possible especially roadside stalls due to hygiene concerns especially during monsoon season. Do not eat stale food. This pointer is applicable in all seasons. Make sure your windows are protected and your home is secured. Store necessary food items and emergency equipments. Keep a keen observation on the latest movement of the storm. 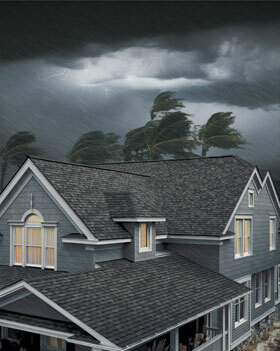 Stay inside and away from windows, skylights and glass doors. Do not and I repeat do not go outside the house to enjoy the lashing winds. If you lose power, turn off major appliances such as the air conditioner and water heater to reduce damage. If the eye of the storm passes over your area, there will be a short period of calm, but at the other side of the eye, the wind speed rapidly increases to hurricane force and will come from the opposite direction, so do not go outside. Use radio or mobile services to be fully aware of cyclone’s path. Do not touch fallen or low-hanging wires of any kind under any circumstances. Stay away from puddles with wires in/near them. Do not touch trees or other objects in contact with power lines. 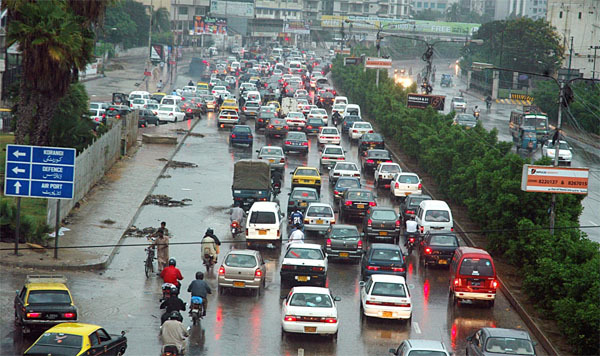 During rainfall many people die in Pakistan because of road accidents. Its better to stop driving during heavy rainfall. Bikers should wear helmet during showers as roads and streets become slippery during rainfall. So drive safe! ← Pakistan Weather Portal (PWP) – April in review! In 2010 because of LA-NINA Many people died in punjab,nwfp,kashmir and in balochistan due to flooding and daily downpours and this flooding water also entered in sindh areas where some other people died. If LA-NINA continuous then, this will be again bad year for Pakistan.I do not know why punjab,nwfp and kashmir are very stormy?